and you can use CH3 , CH4 for refuel or call marshal (use associate with JoyToKey program). 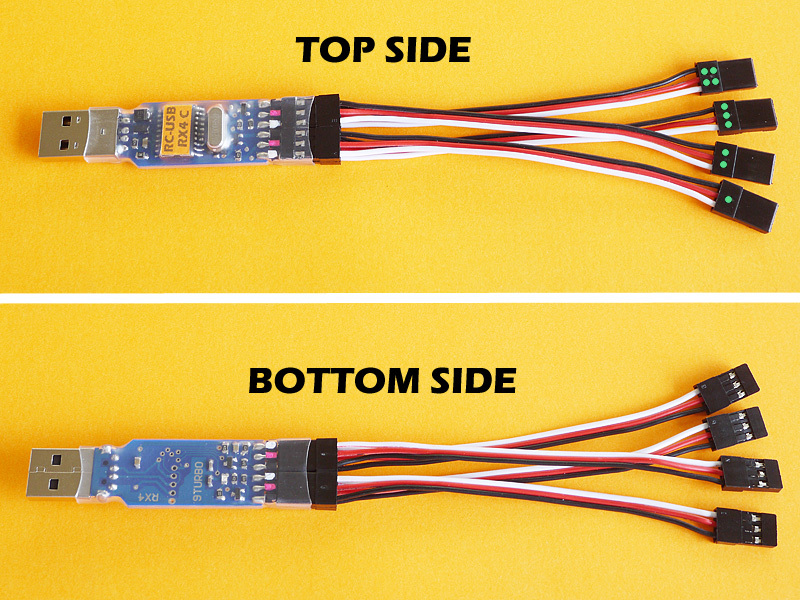 + Switch on your transmitter only in "POWER" mode. + ST-EPA(ch1) set to maximum, ST-TRIM(ch1) set to 0. + TH-EPA(ch2) set to maximum, ST-TRIM(ch2) set to 0. + FAIL-SAFE set to INH or OFF. 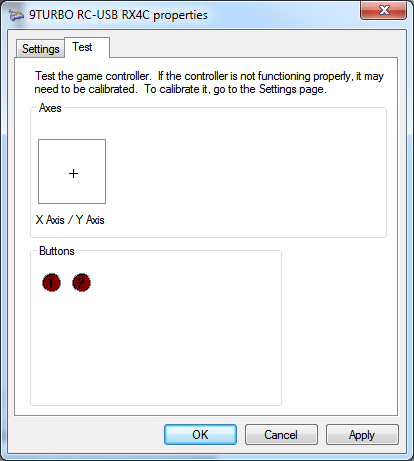 + ABS OFF (you can set ABS ON after joystick calibrate finished). + D/R and ATL set to 100% (you can adjust to your prefer,after joystick calibrate finished). + if your transmitter can set forward side/ reverse side ratio, should set it to FWD50/REV50 (this is not EPA, it is throttle side ratio). 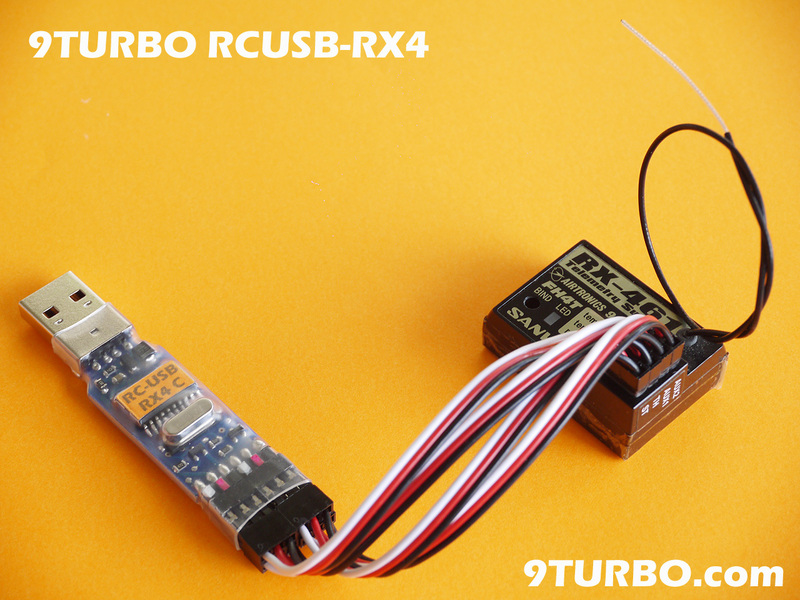 RCUSB-RX4 must connect with receiver already, before plug it to USB port. 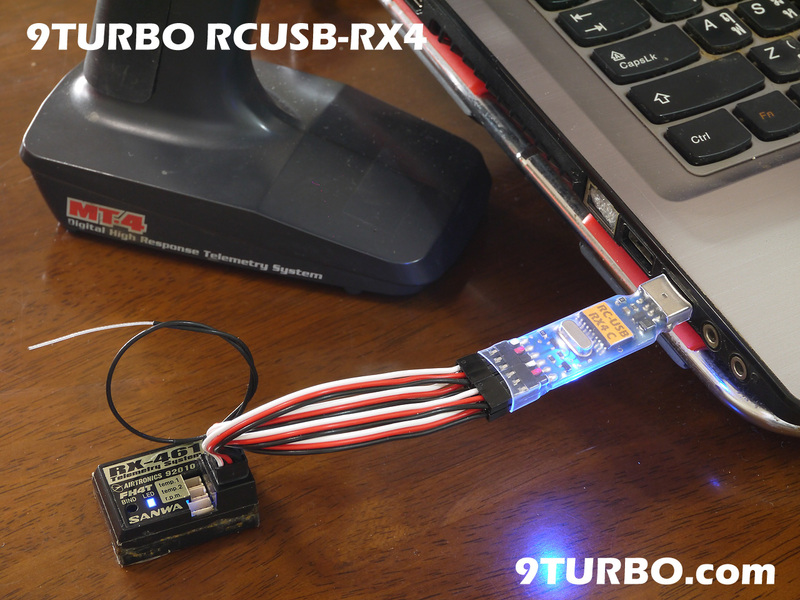 when first plug in 9TURBO RCUSB-RX4 to your computer. 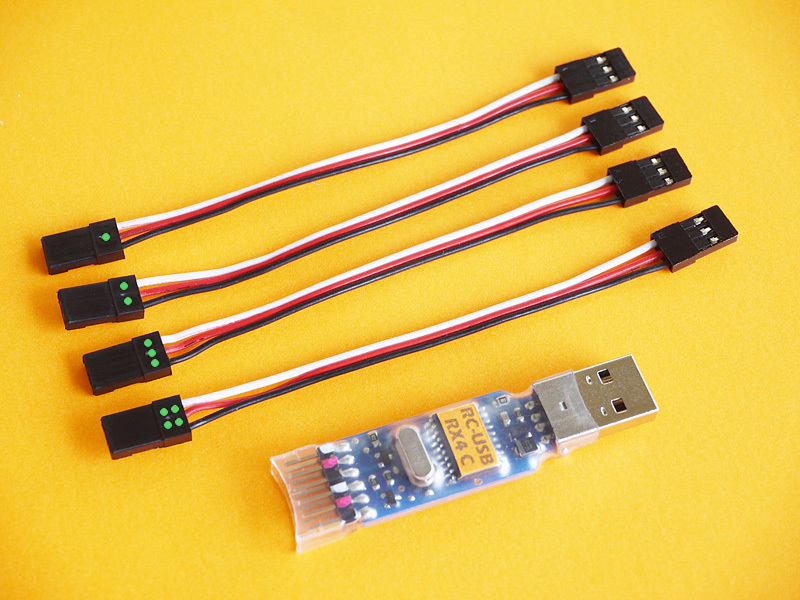 windows will automatic install internal USB driver to this device. please wait until internal USB driver installation success, then do joystick calibration. 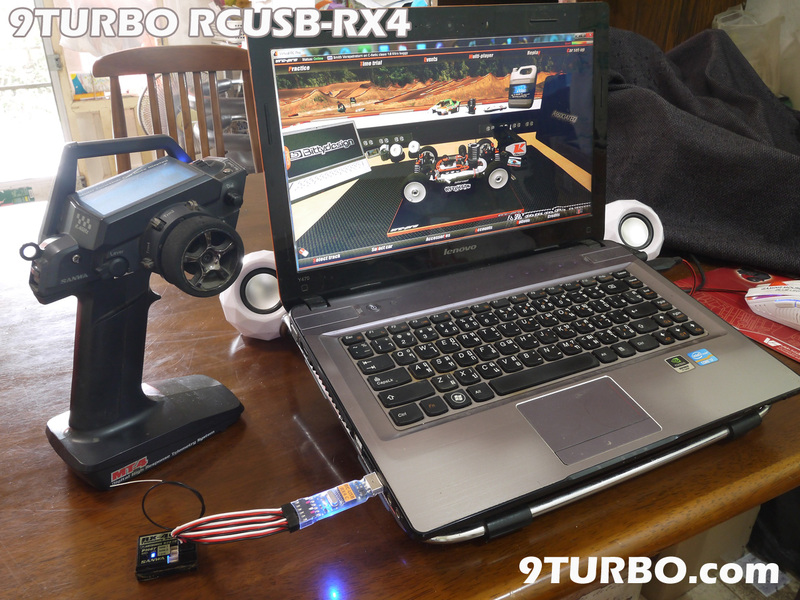 Test RCUSB-RX4 with car racing game "GRID 2"
test RCUSB-RX4 with game "VRC PRO"
PayPal accept, shipment by Registered Air-Mail with tracking number. if you want to order. 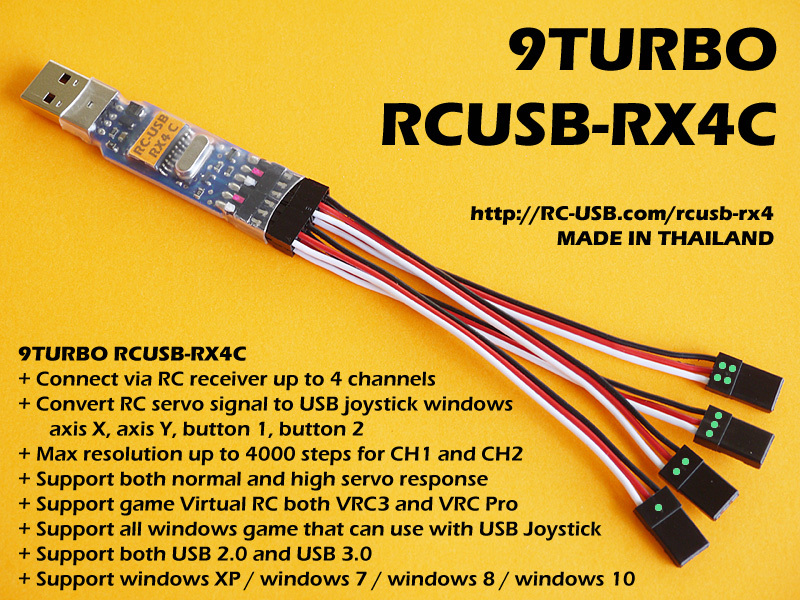 please goto 9TURBO.com/shop for buy this item online. 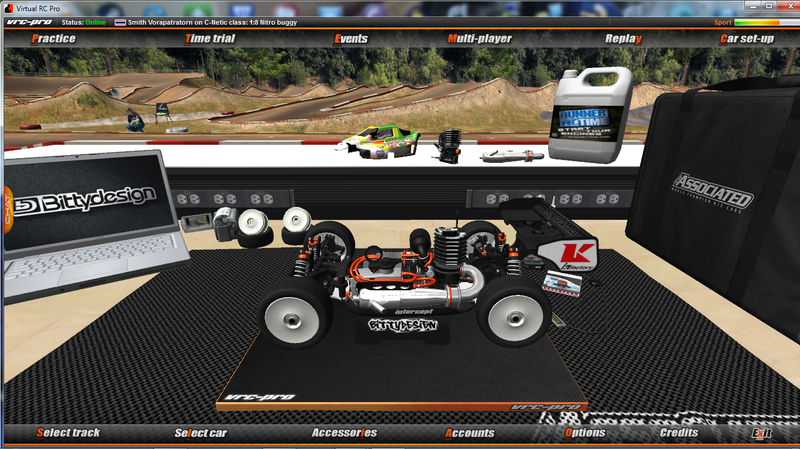 => 9TURBO Shop online [click here].